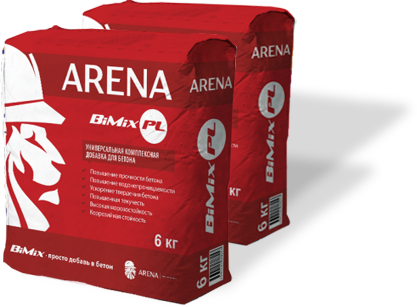 Universal complex additive for concrete ARENA BiMix NS / ARENA BiMix PC is intended for increasing strength, mobility and water resistance of concrete. 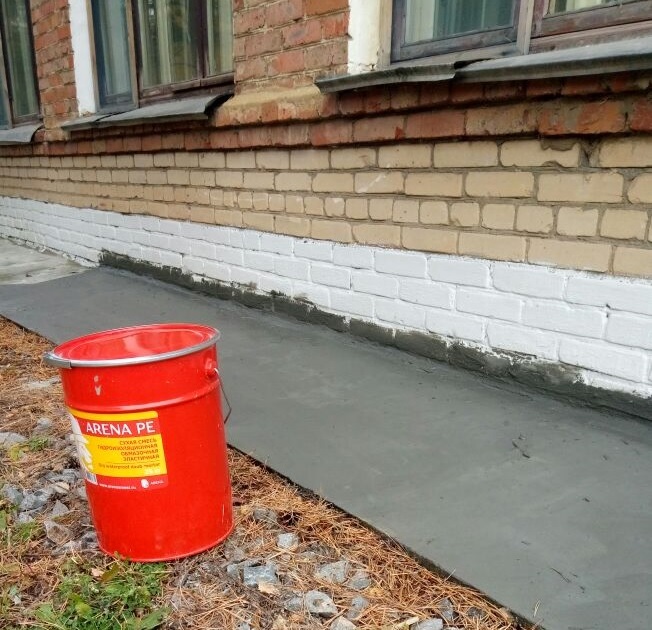 It represents the mix of micro cement, active mineral fillers and modifying additives. 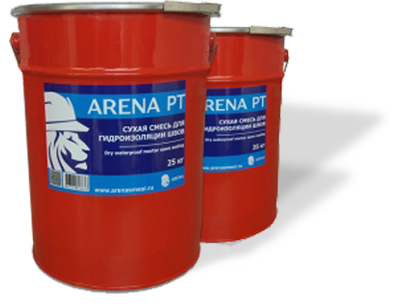 Repair mix for concrete is applied to fast repair of vertical and horizontal surfaces of concrete and reinforced concrete structures during the external and internal works at a thickness of leveling layer of 5 - 40 mm. 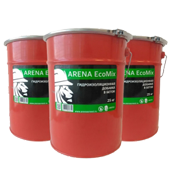 The dry mix is intended for restoration of geometrical and operational parameters of a structure by their surface restoration. 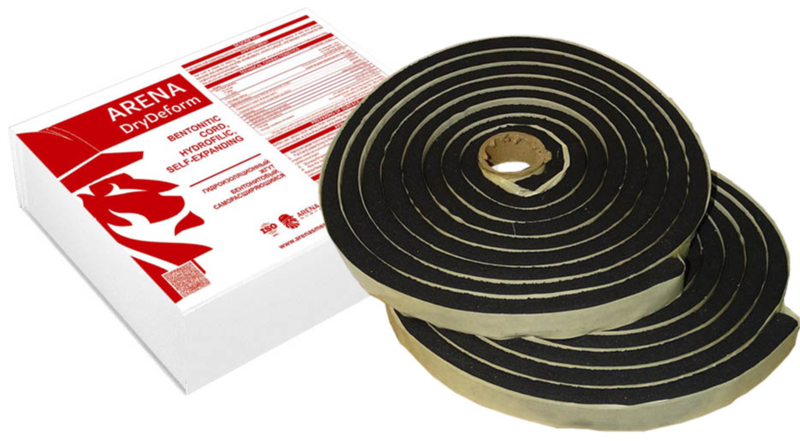 Can be applied by dry or wet tampering. 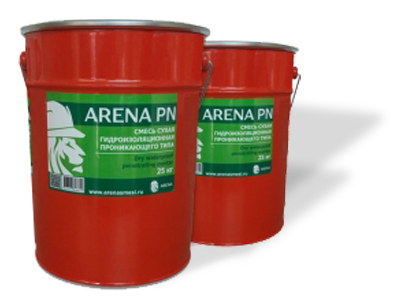 The dry mix is intended for waterproofing concrete and reinforced concrete surfaces, cutting off capillary suction of moisture and increasing the corrosion resistance of concrete due to the filling of pores and capillaries with hardly-soluble compounds. 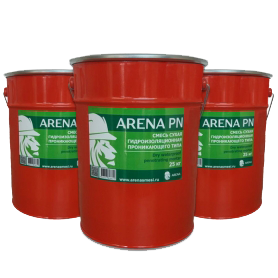 The dry mix is designed for waterproofing concrete and stone structures by creating waterproof layers on the insulated surface. 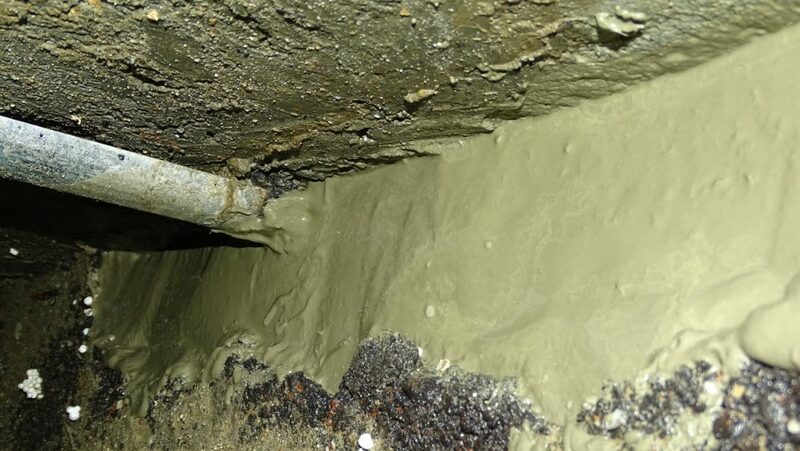 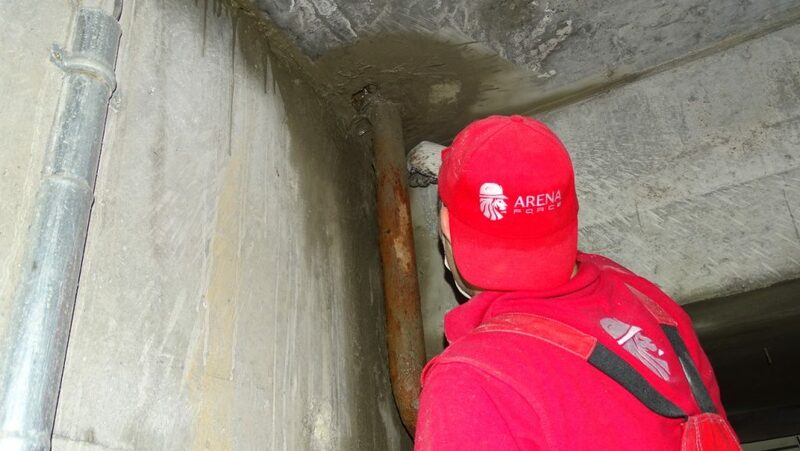 Mortar is intended for sealing cracks, seams, input connections, junctions, due to the high water and lack of shrinkage. 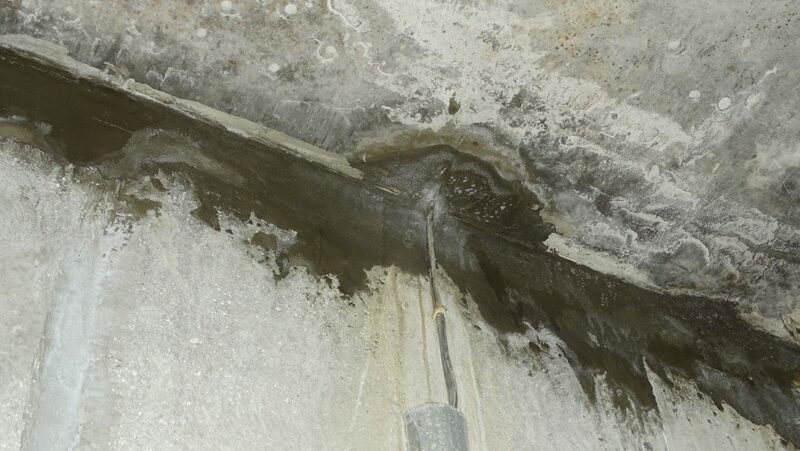 Possesses high adhesion to concrete. 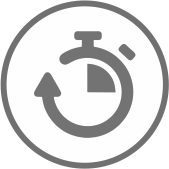 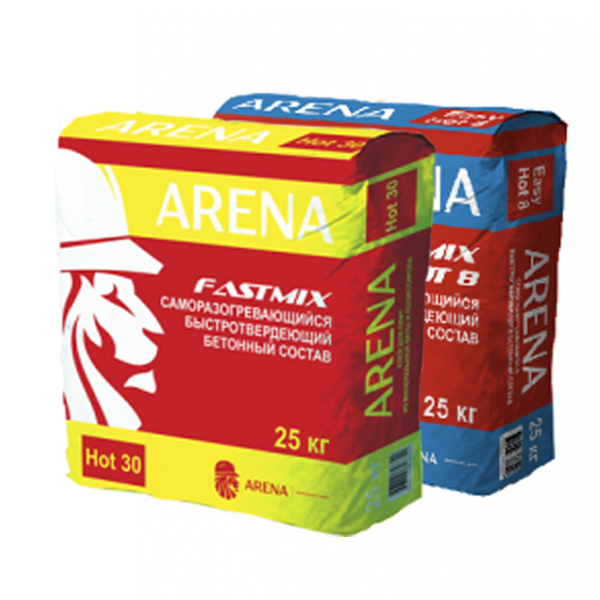 The dry mix is intended for an immediate stop of pressure leaks due to fast setting and strength set. 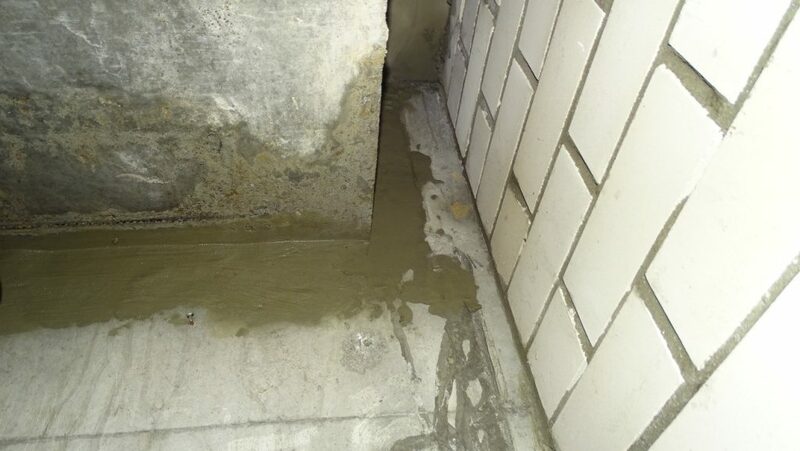 It is used for the liquidation of pressure leaks of water recommendations are correct through concrete, when other materials are washed out with water before they begin to set. 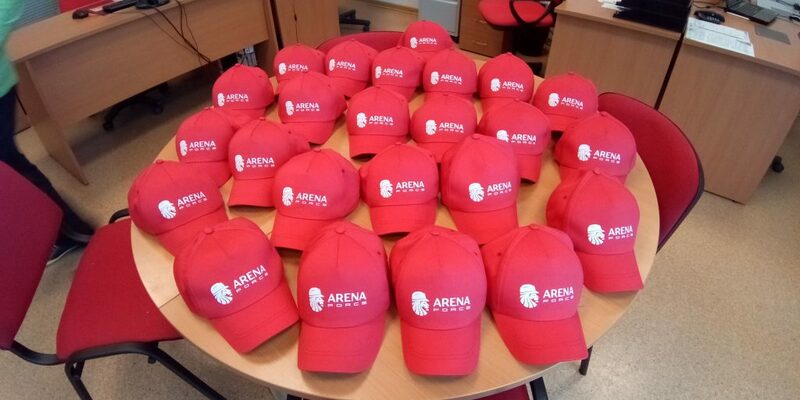 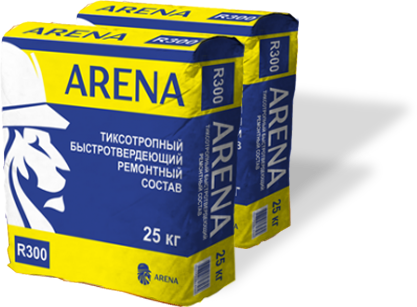 Formally, the history of ARENA Waterproofing Plant dates back to 2009. 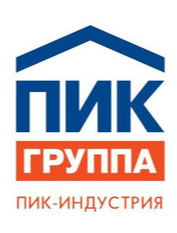 Then a team of like-minded professionals, graduates of the Ural Polytechnic Institute, created a modern high-tech manufacturing base and research complex, on the basis of which, now, in the laboratories of the Russian Federation and Israel, new, highly effective waterproofing and special compositions, concrete additives are being developed and tested. 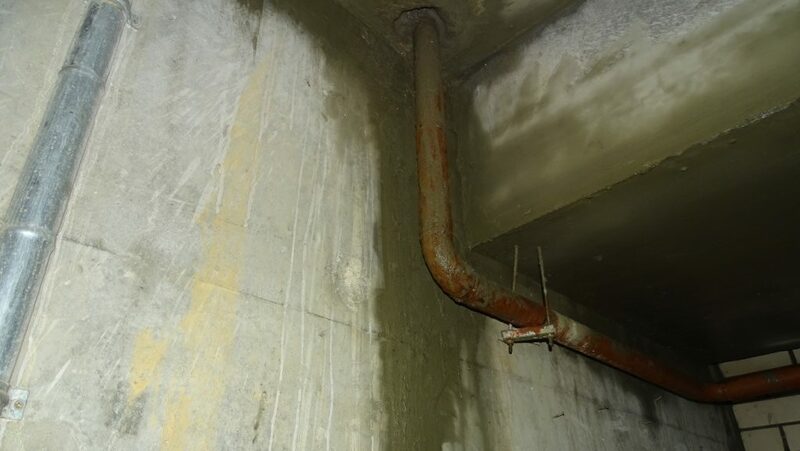 Although, even before the enterprise appeared, we managed to work out the repair of objects of the defense industry, including those in the conditions of the Far North. 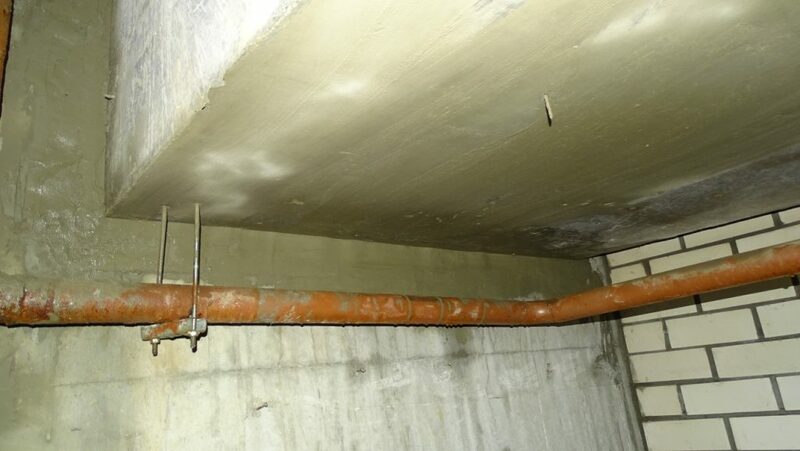 Then we survived along with the whole country in the not-simple 90s. 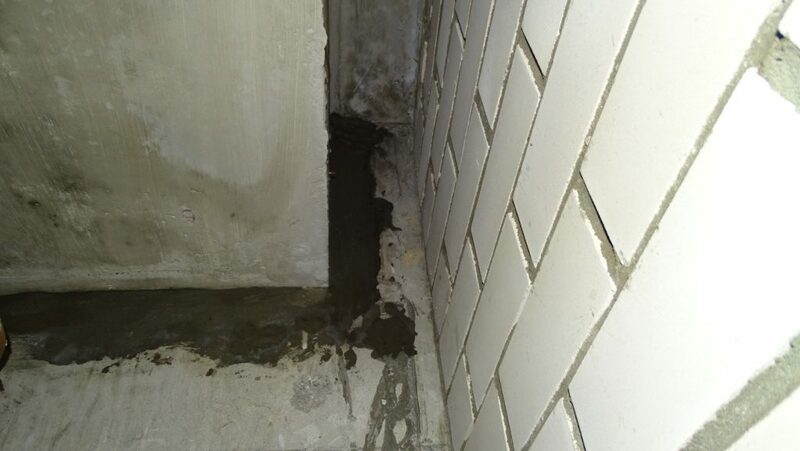 Life scattered us, like-minded people, in different corners of the world, but we managed to survive, gained invaluable experience and professionalism. 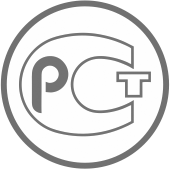 Creating our child, we put our heart and soul into it. 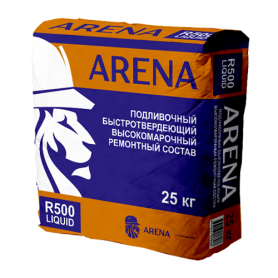 Today, the entire product range of ARENA Waterproofing Plant is manufactured and distributed on the construction market in Russia and abroad under the ARENA FORCE trademark. 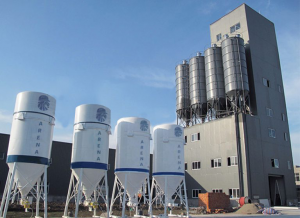 The high quality and functionality of each product line of dry building mixes, such as cold-resistant repair complexes for concrete, waterproofing compounds on cement-based and universal complex additives for concrete, was appreciated by professionals of the construction industry. 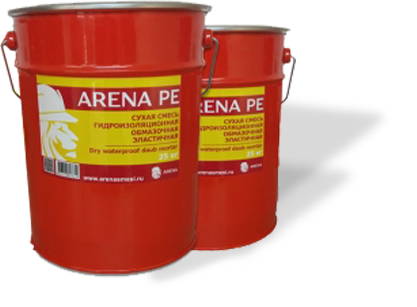 Our products are supplied and actively used by buyers and customers in almost all regions of the Russian Federation, the former Soviet republics and far abroad: in the People’s Republic of China, the state of Qatar and other countries. 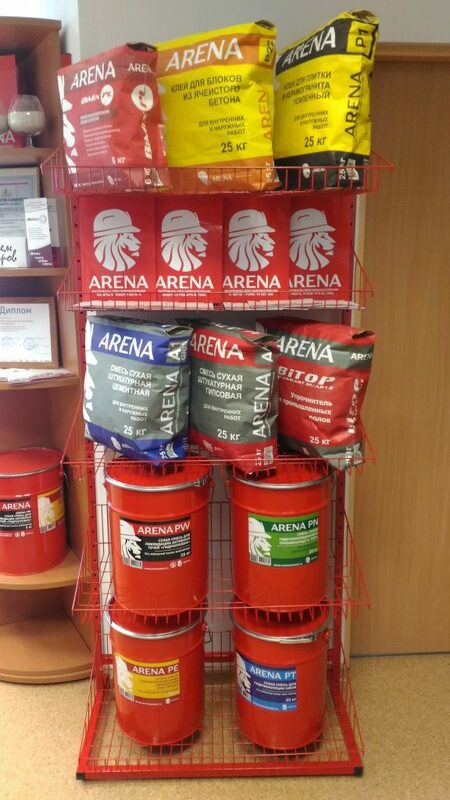 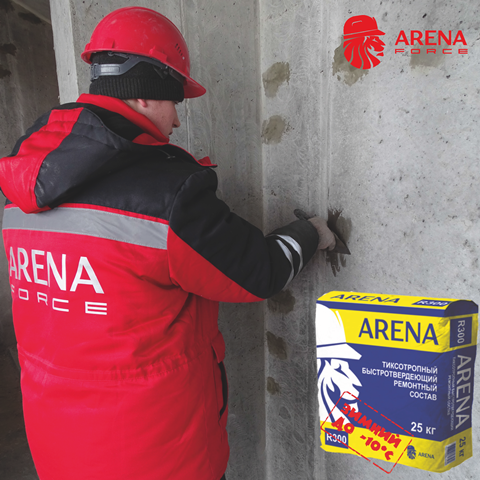 Today, dry mixes and waterproofing compounds of the ARENA FORCE brand are sold and used in the work of many large companies – through qualified applicators and distributors — to developers, repair and construction organizations and private teams. 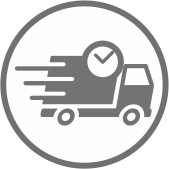 For the convenience of customer service, we continue to develop a dealer network, and are open to cooperation with trade organizations and logistics enterprises of any scale and activities. 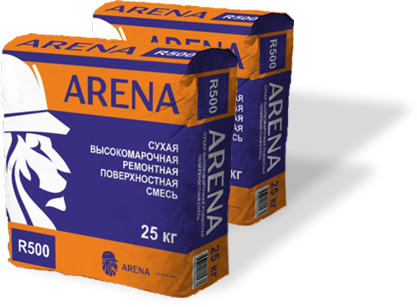 Dear ARENA FORCE Colleague ! We developed the New Generation of ARENA FORCE cementitious waterproofing products and additives. 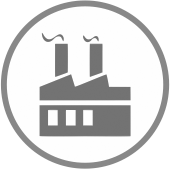 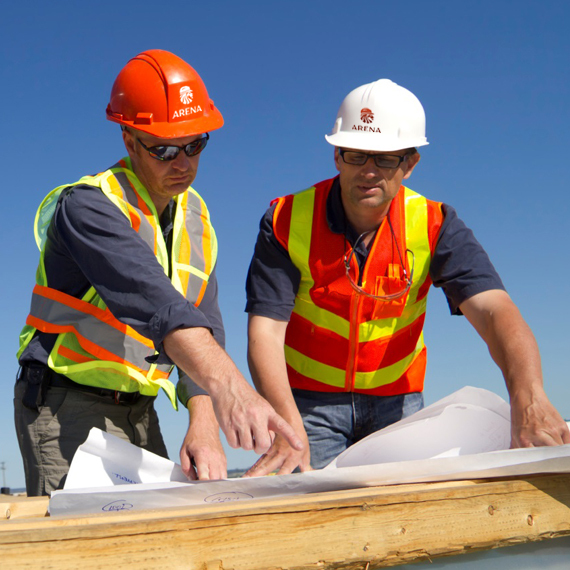 Our materials are manufactured and continually optimized both for standard and special needs of our customers’ projects – anywhere in the world.